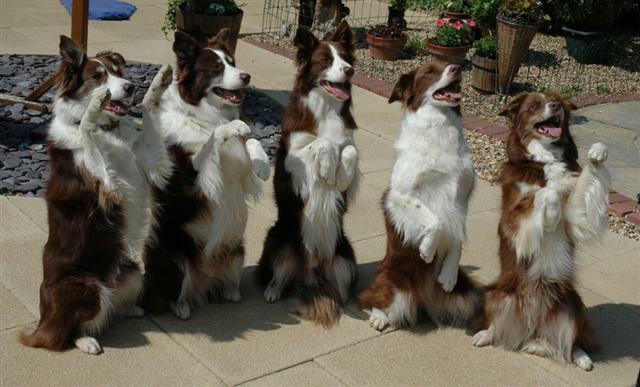 Have you been enjoying all the canine entertainment of Crufts? By now we’ll all know which dog was selected as Best in Show and another spectacular Heelwork to Music show-stopper will have been staged by top dog trainers, Mary Ray and Richard Curtis. A while back I was fortunate enough to interview both Mary Ray and Richard Curtis at their homes when they talked about their love of dogs and what it takes to train them in the sport known as Freestyle/Heelwork to Music. Here’s an extract of my interview with Mary. 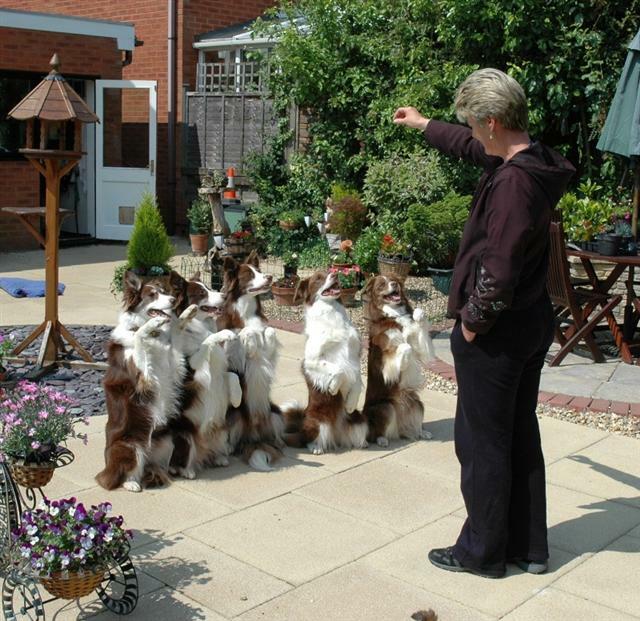 Mary Ray is one of the country’s top dog trainers. 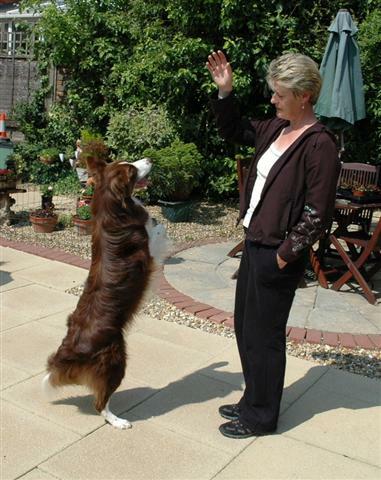 She has qualified or won practically every major British dog agility competition; she has won Crufts Obedience Championships numerous times; you’ll frequently see her on TV; she’s a respected show judge and her work has taken her all over the world. Watching her and other skilled dog handlers dancing with their dogs, is enchanting. For the dog owners and the dogs themselves, the activity is great fun – even if you’re never going to win any prizes. Heelwork to Music all started back in 1990, and it was almost by accident. Mary was taking an evening seminar in the Bedford area, organised by John Gilbert, entitled An Audience with Mary Ray. However, as a rather shy and reserved young woman, John did most of the talking while Mary and her dogs demonstrated. As part of the event John asked Mary to devise heelwork routines for her dogs: Red Hot Toddy and Roxy which would last for exactly 3 minutes and 54 seconds each. He played Eye of the Tiger for Toddy’s routine and Take Your Breath Away for Roxy. The event was a huge success, and Mary had introduced the world to Heelwork to Music. Since then, millions of people all around the world have watched her routines which have become more and more sensational. 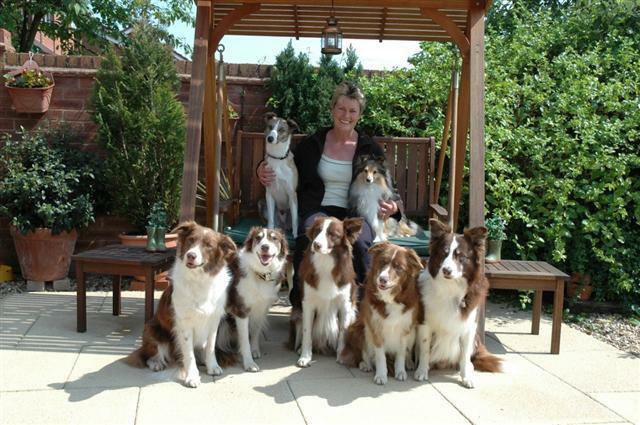 For example, who could forget the awesome routine of Mack and Mabel at Crufts in 2005 which saw her performing with four dogs by the end of her routine: Kizzy, Taz, Quincy and Foxy. It’s obvious that Mary Ray was born to work with dogs. No one taught her, her affinity with dogs and all animals is an intrinsic part of her. When she was ten, her older married brother’s dog had puppies and her mother finally allowed her to have one. Mary recalled, “They were lurcher whippet crosses and I called my dog Pepsi. He was a fantastic dog, you couldn’t have got a better dog. He used to come everywhere with me. She was heartbroken when Pepsi died. Her next dog was Sasha, a deerhound cross greyhound who she says was a bit uncontrollable. By then she had heard of the Rugby Dog Training Club and so she decided to take Sasha along. As she sat and watched the dog training in progress – she was hooked from that very first night. 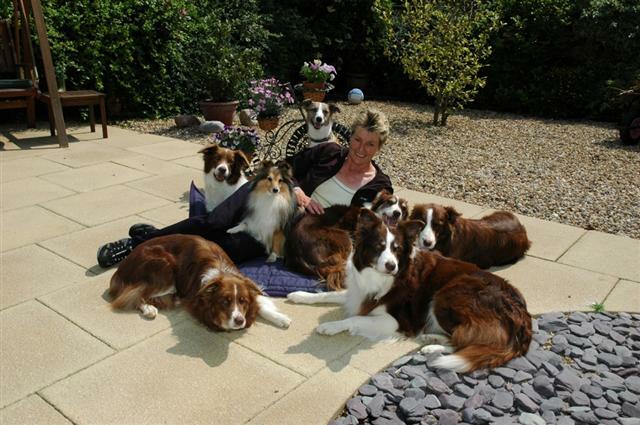 She went on to become head trainer of Rugby Dog Training Club and Championship Obedience Show Secretary for the club. Later she also became a member of the British Kennel Club and of the Kennel Club Obedience Liaison Council. Mary is also President of the Paws n Music Association. She added: “Training is about training people. I have to train people to train the dogs. I can train dogs easily, it’s the people who are hard to train! Next Monday we will have some top tips from Richard Curtis should you be thinking of trying out a few moves with your pet pooch.